Prayer for the Mountain of Education During the month of Iyar In 1985, Then President Ronald Reagan appointed William Bennett as the Secretary of Education. While in office, Secretary Bennett actively sought to reform American education. He supported classical education, school vouchers and curriculum reform. He openly criticized schools for their low standards, once referring to the Chicago public school system as “the worst in the nation.” His time at the Department of Education was a window of opportunity to truly reform education. Since Secretary Bennett left office in 1988 we have not had another open window – until now. Thirty years later we have another opportunity to transform American education with President Trumps’ appointment of Secretary of Education Betsy DeVos. She is a strong supporter of public school reform, charter schools, school vouchers, and curriculum reform. In order to succeed, Secretary DeVos and her team of educators at the Department of Education need a dynamic prayer force behind them. If they succeed, we succeed, our nation will produce better educated children with Godly character and have a knowledge of God. The month of Iyar (April 16 – May 16) is the second month of the Jewish calendar and is the month of light, healing, transition, and revelation. This is the appropriate time for us to combine our faith decrees with our prayers to see change in the whole culture of the Mountain of Education. • We decree God’s light will shine on the Department of Education and every school in America. All that is good will be recognized and will grow. Evil will be exposed and extracted. 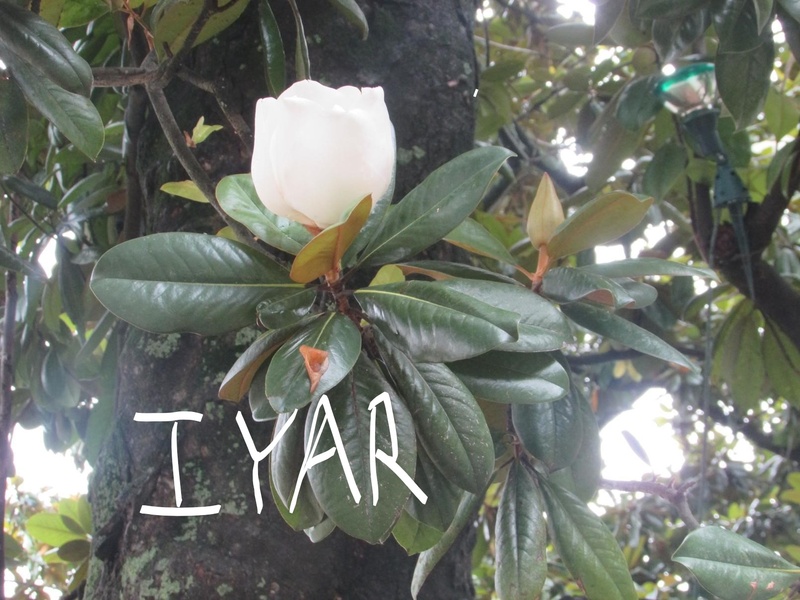 • Iyar is the month of transition. Our schools in this nation will be transitioned to a new level of increased performance. Ideas that were once impossible will transition to the possible. • We decree that all people with the intent to advance an agenda separate from God’s education agenda will transition out at every level from the Department of Education in Washington, DC to the local school. • We decree this is a time for love, forgiving and healing of relationships. Love and forgiving will flow at every level as teachers and administrators work together for the good of America’s children. • We decree that Secretary DeVos and each member of her team will find his/her place of strength during this time. That strength will silence her enemies. • We decree healing to America’s children who have suffered for lack of educational opportunities. • We decree there will be increased revelation in America’s schools and especially at the Department of Education. Secretary DeVos and her team will see clearly how to proceed to make America the best place in the world to educate a child. Where are the Priorities in our Public Schools? To Repair or Replace the Foundation?